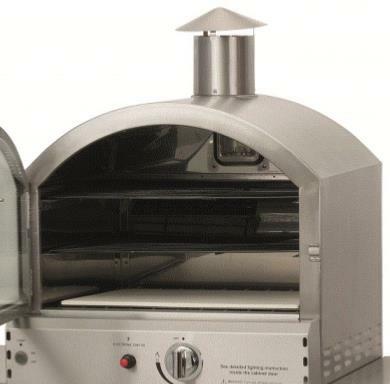 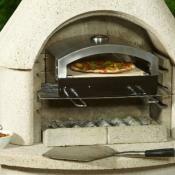 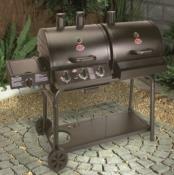 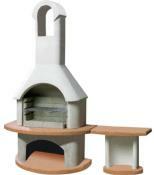 Award winning BBQ oven ideal for pizza, roasting and smoking. Woodchip smoker box for extra flavour. 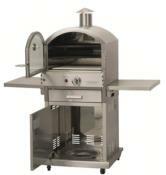 3 cooking racks, cool touch heat resistant handle. 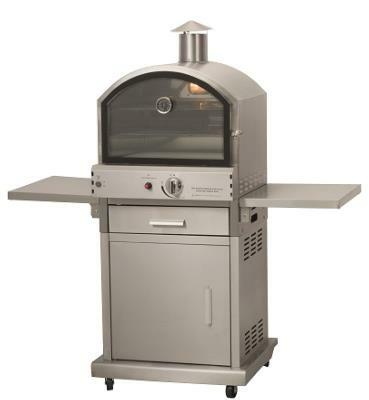 Front view window with temperature gauge.